he was killed by enemy fire. 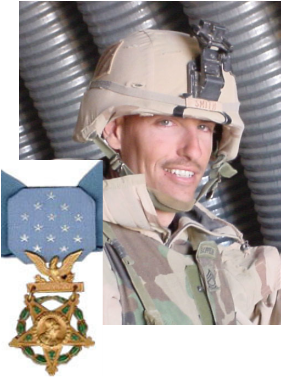 For his outstanding actions during the battle, Sergeant Smith was recommended for the "Medal Of Honor". at the White House ceremony by President George W. Bush.